Like soccer? So do we. But the truth is, not all soccer players become soccer legends. The good news is that everyone can choose to be a Champion in Life. How, you ask? Each day we are called to make decisions - some big and some little - but every choice adds up to who we are as a person. And the kind of people we are makes all the difference in the world. Want to know what it takes to be a champion in all of life? 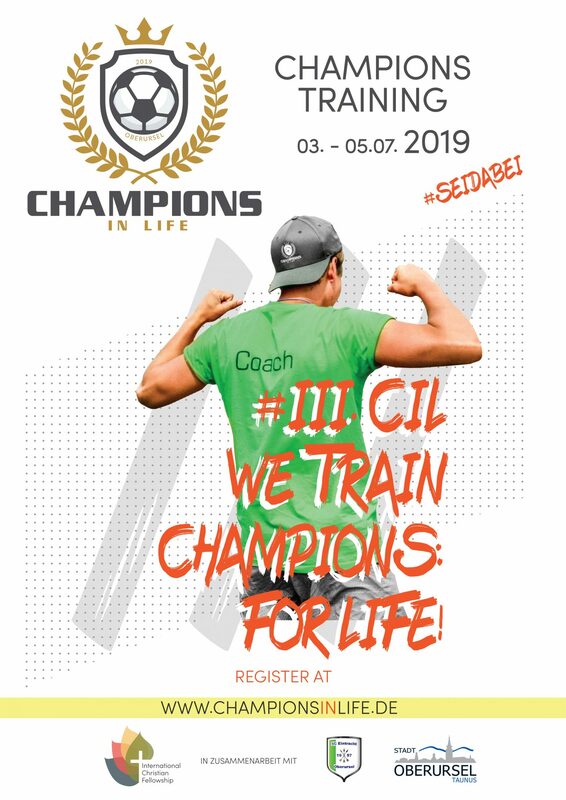 Join us for the 2019 Champions in Life soccer camp! After participating in this 3-day training program you will be ready and equipped to be a Champions Coach. Discover the Champions Way and find out how you can make it come alive for your players on and off the field. Model what it looks like to be a Champion in Life for the next generation. Come with your skill and integrity and join the Champions Family! This year the Champions in Life Soccer Camp is new and improved! 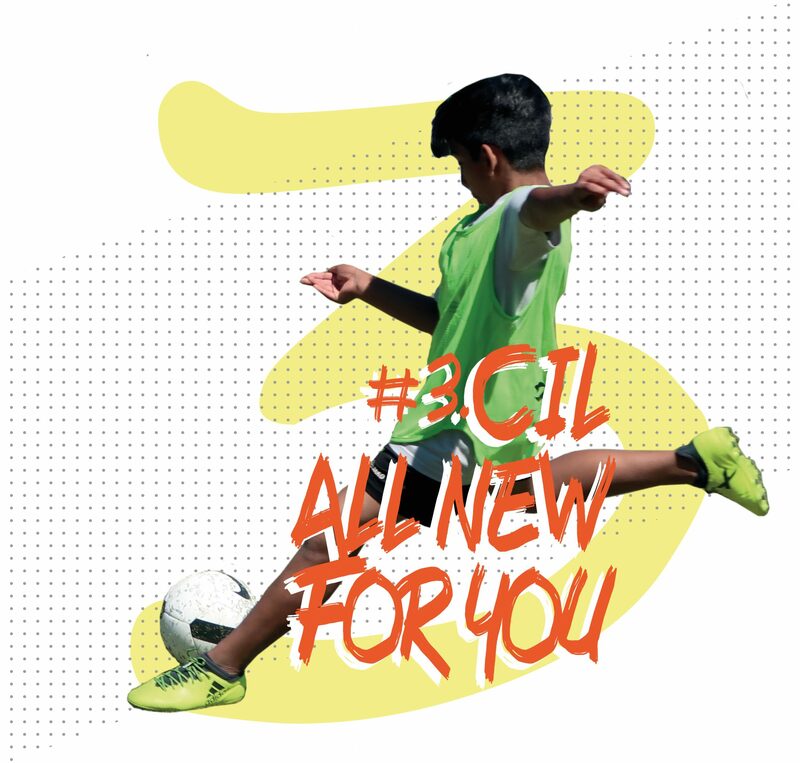 We are back with an even stronger team of soccer players who will challenge every kid to improve their game, increase their skill and become a better teammate on and off the field. Come and check out year three of Germany's only FREE, week long soccer camp for those between 8 and 14 years of age. We are a dynamic group of everyday people coming from many places around the world. What brings us together to put on a totally free and awesome soccer camp? Simple. Our love for Jesus and our love for people. Each one of our lives have been radically changed by the person of Jesus Christ and we are now free to radically love others! We need each other. Living in community is not always easy but it's necessary. Champions in Life is a fun and simple way to train ourselves to work together for the common good. Living a life of excellence takes discipline and practice. Let's do it together and have fun in the process! What makes this program completely free to participants is that caring people give to make it possible. They give of their time, their resources and their effort to join a community endeavor that leaves a lasting impact. If you are wondering how to get involved then click on an option below to find out how you can support the growth and positive development of the next generation in the greater Frankfurt area. The time is now! So what are you waiting for?